A History Of Quality Concrete Work. 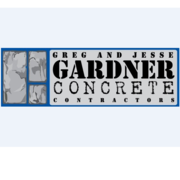 Rate and review Gregory & Jesse Gardner Concrete Contractors in Bloomington, MN, United States! Share your experiences at Gregory & Jesse Gardner Concrete Contractors with your friends or discover more Contractors in Bloomington, MN, United States.